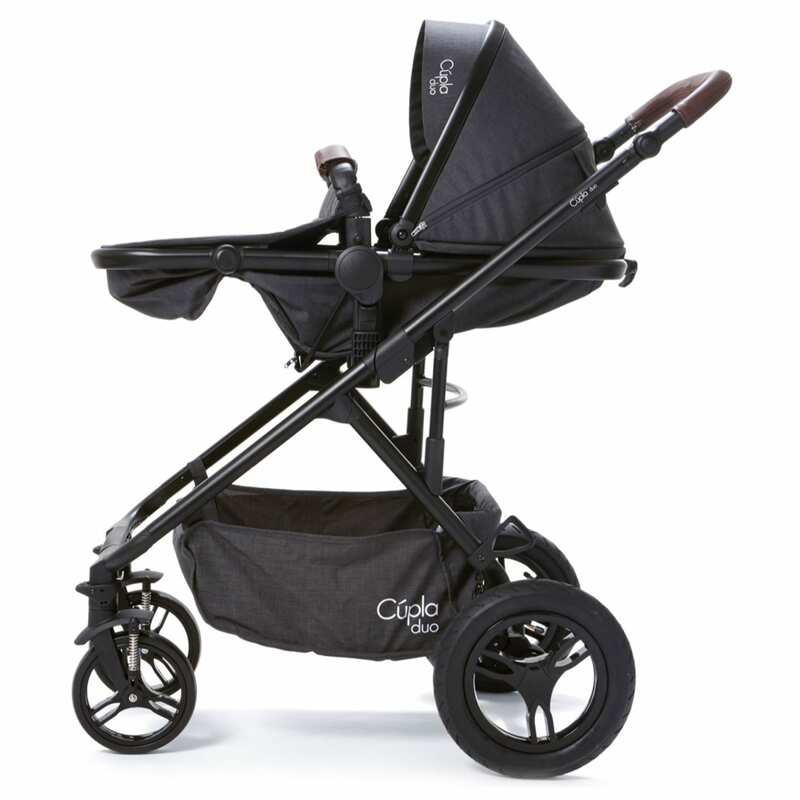 There are no limits when it comes to our hugely successful C?pla Duo. 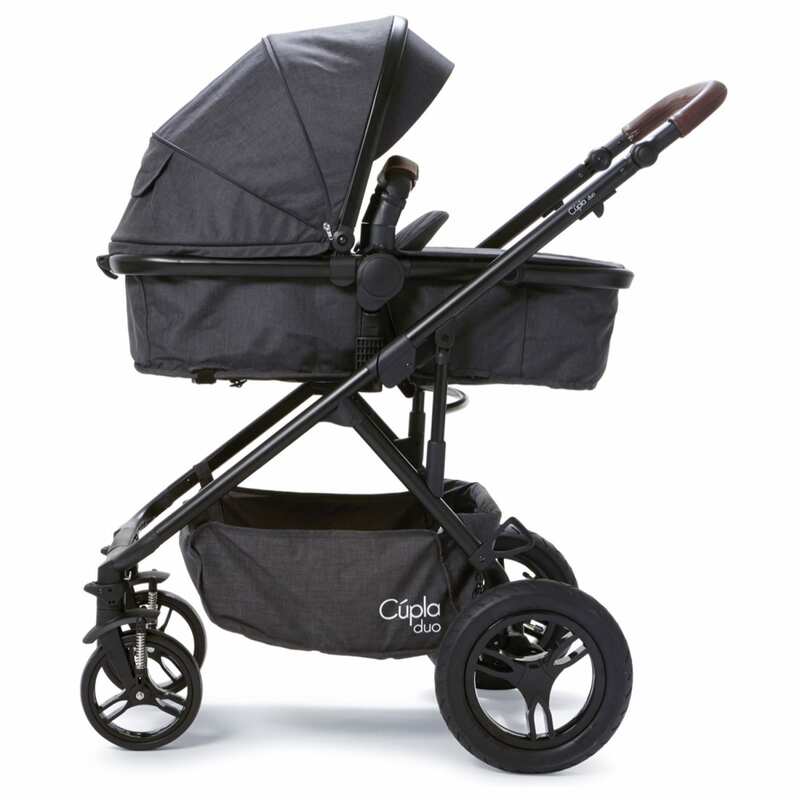 This system is completely adaptable whether you?re having one baby, twins or even a small sibling for your toddler. 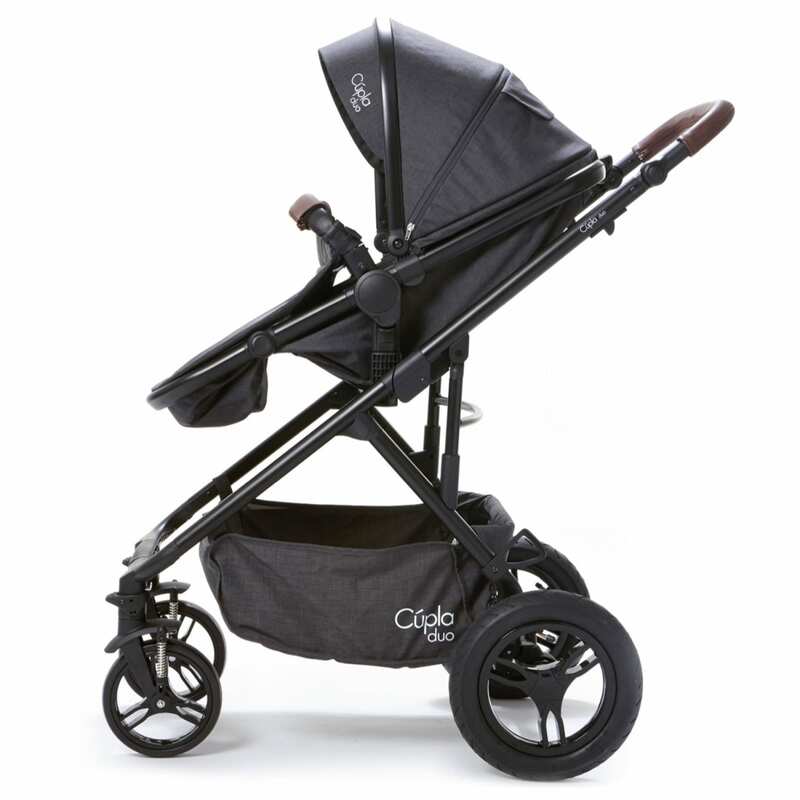 The newly designed C?pla Duo seat can be rear- or forward-facing, depending on your needs and preferences, and can even be converted into a carry-cot for very young babies who need a totally flat position for sleeping. 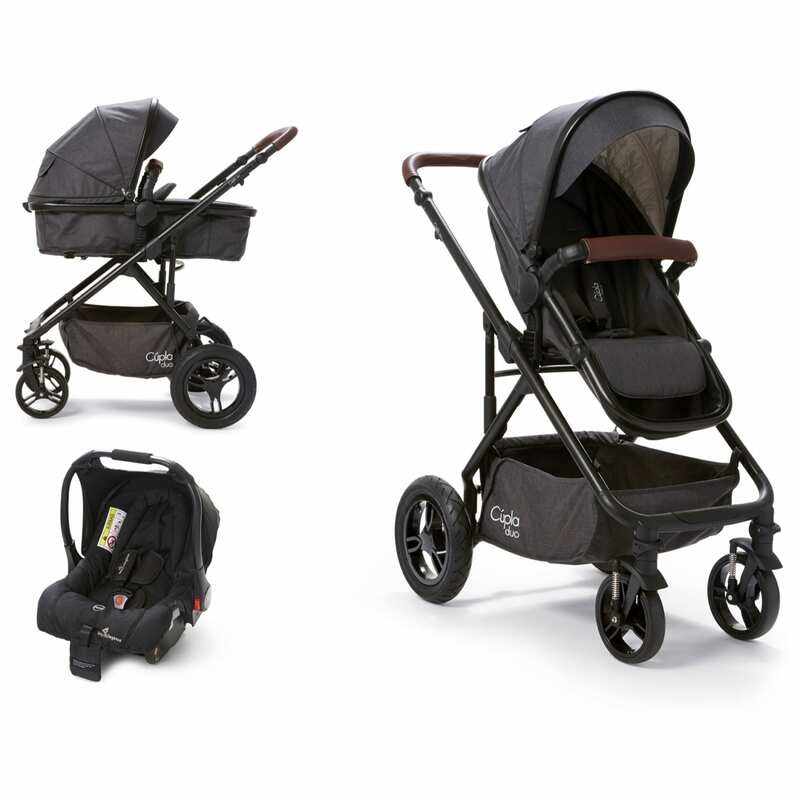 The C?pla Duo system is completely adaptable for both seats; this allows parents choose the combination that is right for them, for instance, one seat can be forward-facing and the other one can face the parent, or both can face the same way – the options are endless!A multi-position recline helps keep your little one extra comfortable. 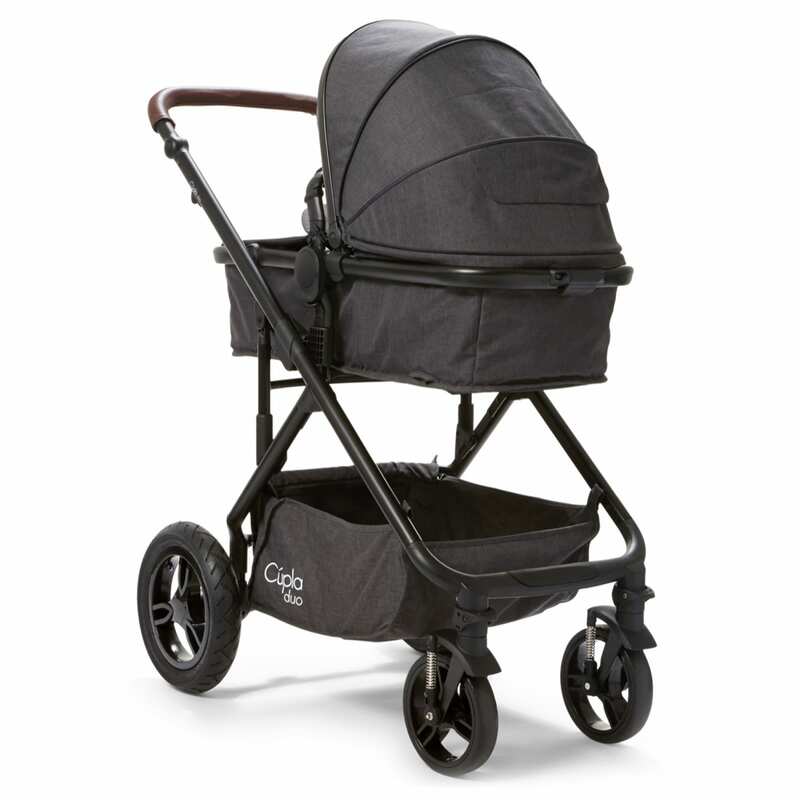 ?The seat unit can convert easily into a carry cot and comes complete with newborn support insert and a rain cover. 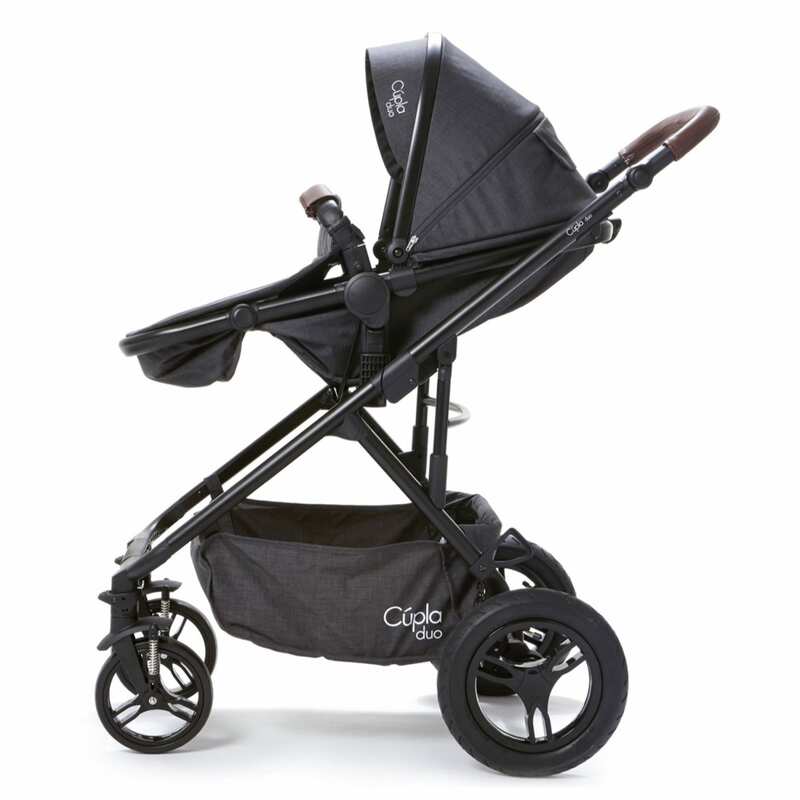 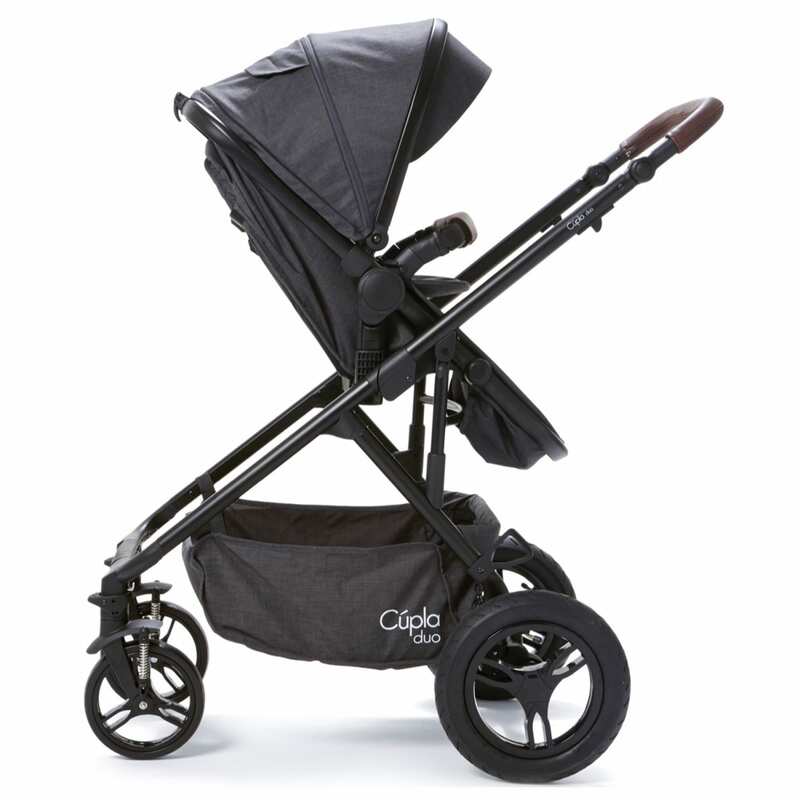 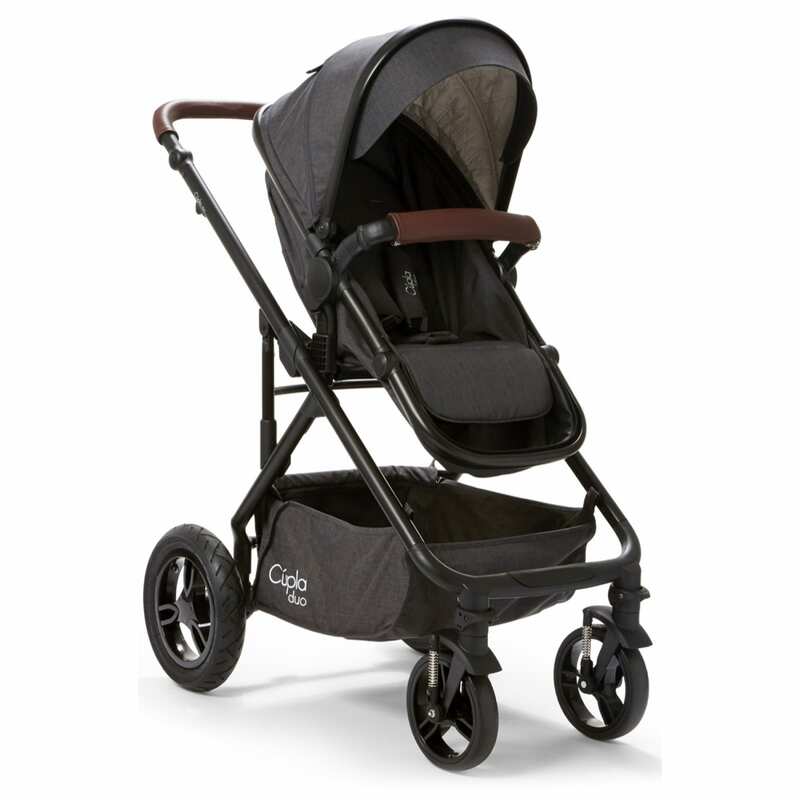 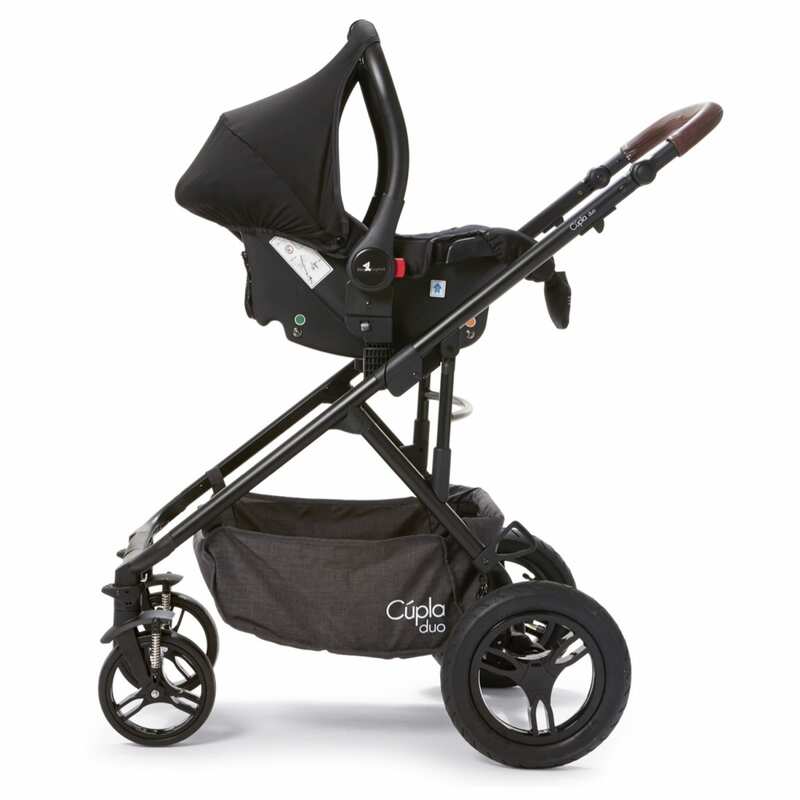 The C?pla Duo is capable of holding two carry cots, a carry cot and a seat, or two seats – whatever combination suits you.